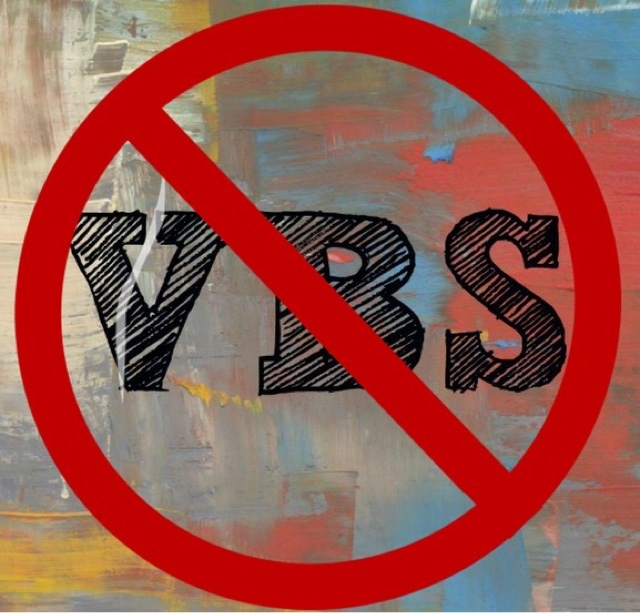 A Columbus couple has been banned from 37 area churches for what authorities can only describe as "VBS-hopping". CPS was alerted when the children began showing up at one VBS wearing the shirt for a neighboring church's VBS. There were also telltale signs such as Kool-Aid stains on the children's mouths that were a different color than the Kool-Aid being served at that church's VBS. Still, no one could have suspected how deep things had gone. 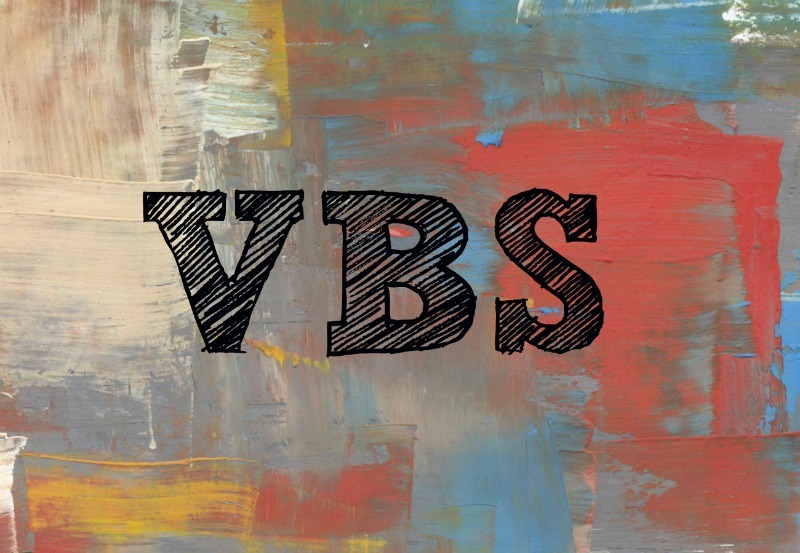 By last count, it is estimated that the children of Frank and Stephanie Flowers attended approximately 37 VBS programs this summer alone. "They were going in the morning, in the evening, and even to special weekend programs," said an unnamed source close to the investigation. Columbus Police Department wouldn't comment on an on-going investigation, but members at several churches interviewed say this isn't the first time they recall having the children enrolled in their VBS program. It's believed that the Flowers have never in their lives paid for daycare during the summer months. Betsy Brooks, the VBS Coordinator at First Baptist Church of New Albany said, "It makes me shudder to think that had it not been for one mistake in choice of wardrobe...just a t-shirt...we'd have never known." Accused Mother, Stephanie Flowers said, with a shrug of her shoulders, "We really didn't think it was THAT big a deal. We've been church-hopping 'grown-up' services for 15 years now." She claims they were just trying to follow His word, "What Would Jesus Do? I think the Bible makes that clear! Jesus said, 'Let the little children come unto me'!" Hahaha, I stay-at-home moms that do that to just get the kids out of their hair for a while. Kids get bored during the summer, and many families can't afford camps, sports, or summer programs. The kids are learning about Jesus why are people objecting to this? Maybe they are using it like free daycare, well maybe this family needed some help, and shouldn't the church help.